Love Your Cricket? Join Cammeray! 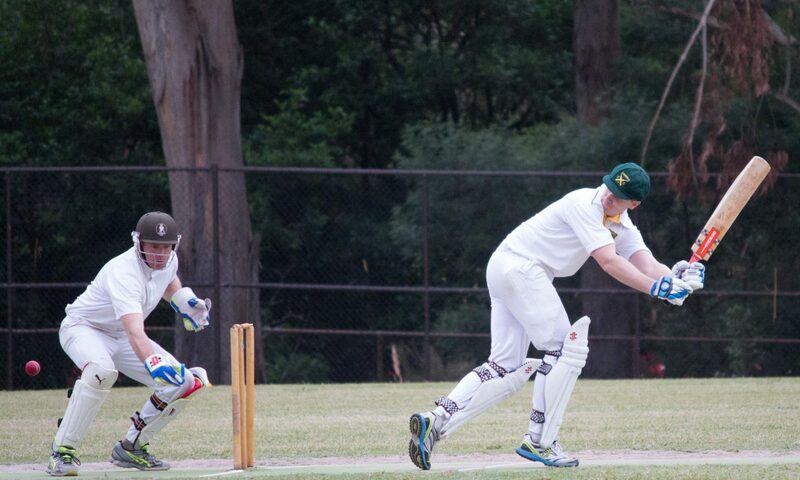 The Cammeray Cricket Club Inc. is situated on Sydney’s lower North Shore and has been in existence since 1902. As always, we welcome new players to the fold, and our broad range of age and experience means that players of varying skill can find a level of cricket with which they feel comfortable to play. This season, we are fielding teams from A to D Grade. After each day’s play, the players return to the Bridgeview Hotel – our primary sponsor – for a few hard earned drinks. This is where the day’s events are relived and the awarding of the player of the day is done with APLOMB. The Bridgeview Hotel is located on Willoughby Rd, Willoughby.